‘Since we announced that we will be launching a special ‘Duncan Edwards Tribute Ale’ at the Dinner in October there has been an enormous amount of interest from our customers. 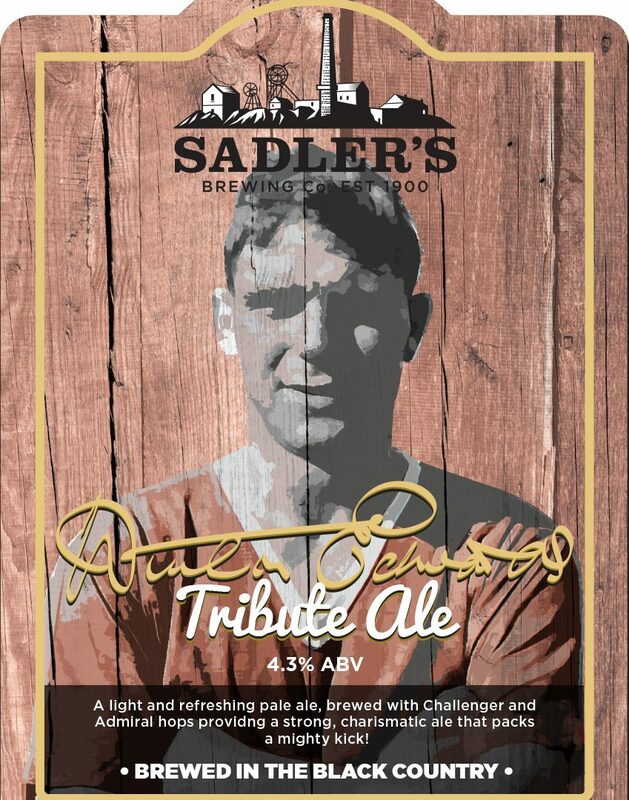 As a result of this we have decided to expand the distribution of this special brew and we are inviting our customers to join us on Tuesday 1 May to sample the ‘Duncan Edwards Tribute Ale’ for the first time. In addition to Manchester United legend, Tommy Docherty will be joined on the night by members of Duncan’s family and some of Duncan’s team mates from his years as a young footballer in the Black Country. 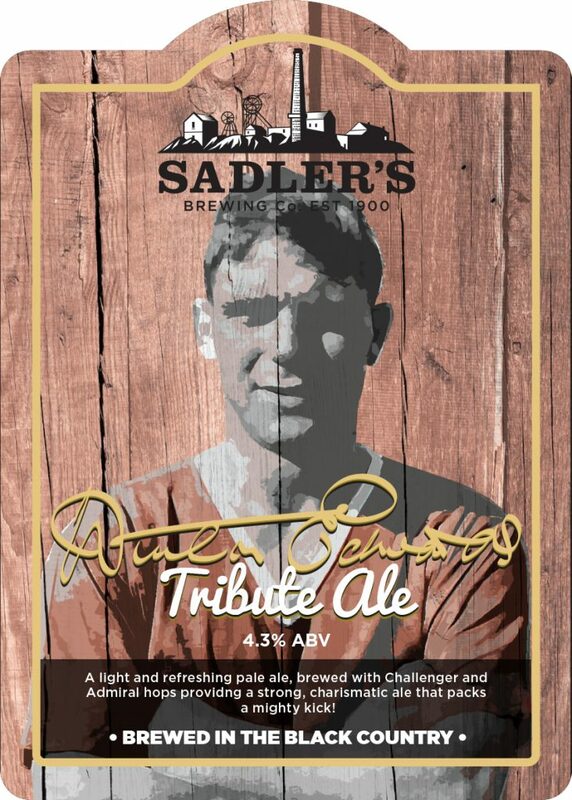 There is no entrance charge for this special night and a contribution from sales of the Tribute Ale will be made by Sadler’s to support the work to promote the ongoing legacy of Duncan Edwards. Yes the event is a free house. See you there!